1001MarketPlace: Why Did The FBI Raid The Home Of The Biggest Alien Truther? 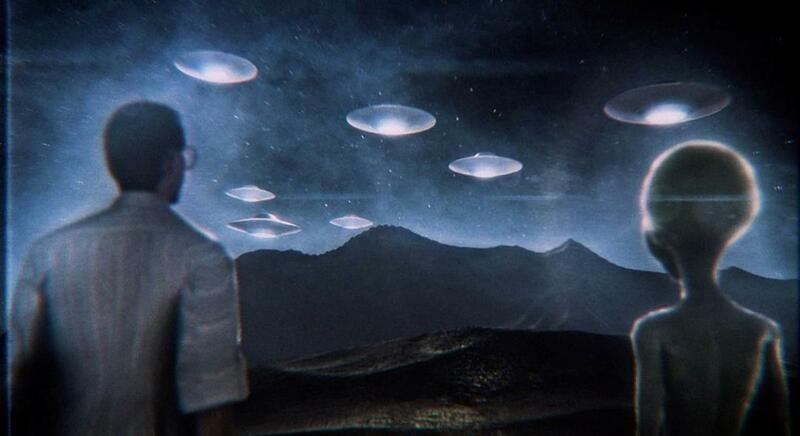 Why Did The FBI Raid The Home Of The Biggest Alien Truther? A new documentary examines the claims of Bob Lazar, a scientist who says he worked on extraterrestrial technology at a remote testing site near Area 51.